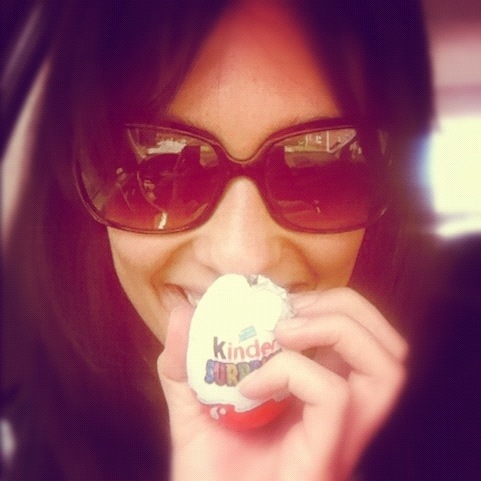 Kinder Sorpresa brings out the kid in Kate… enjoy! Hehe it doesn’t take much to be honest! !